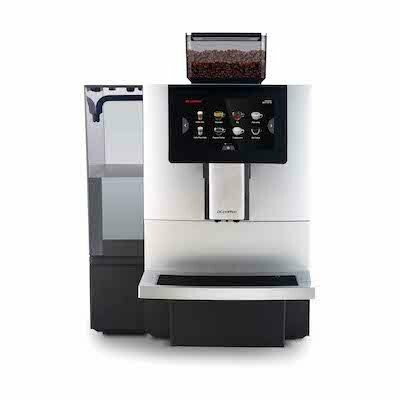 Browse through the selection of coffee machines below for the perfect machine for your company. We help you find the best coffee solution and then take care of the installation of your coffee machine for the office, coffee supply, cleaning and servicing. All our office coffee machines are available to rent or purchase. Our service is personal, convenient and affordable. Send us your details for an obligation free quote.  We will be in touch soon to discuss your office coffee solution.